(FREE!) 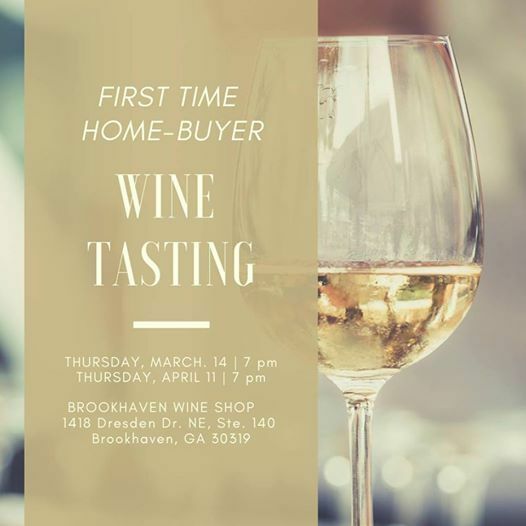 Join us for a First Time Home-Buyer Wine Tasting! Are you (just about) ready to purchase your first home, but don't know where to start? No need to worry! 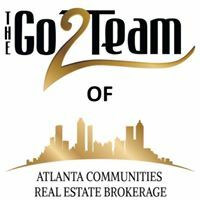 We've put together a team of industry professionals to help explain everything you need to know before beginning the process. Come with your questions ready and we'll be there to help guide you through them all! Tickets are limited (and FREE), so please RSVP as soon as possible.